Here are some of the top posts you may have missed if you haven’t been awesome enough to check back for the latest on VaporVanity in the last month. 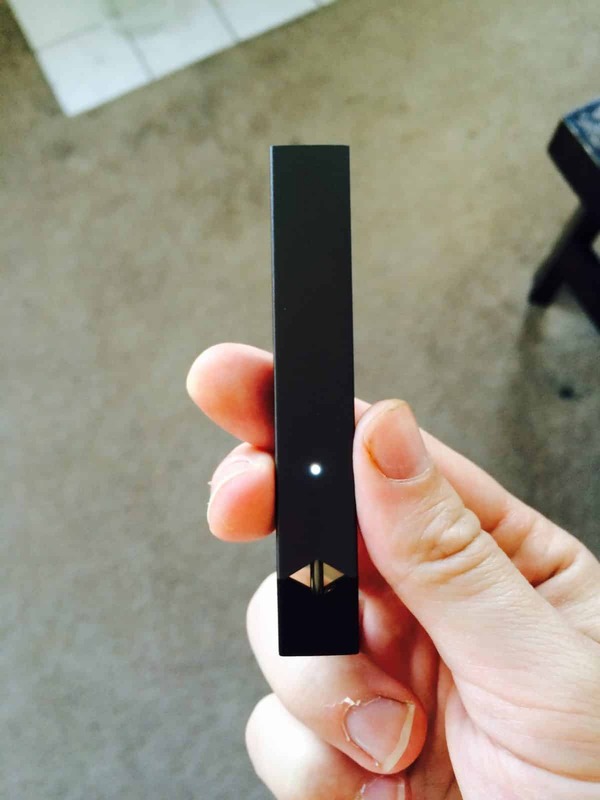 We reviewed the surprisingly awesome Juul E-Cigarette. USA Today blew everyone’s mind when they just now discovered that kids are vaping weed. A guy in Florida blew a hole in his face when his mechanical mod exploded. Researchers at the University of Miami are using a vaping robot to test the safety of e-cigs. Rolling Stones guitarist Keith Richards tried vaping and isn’t a fan. We reviewed the Aspire Odyssey Kit. A shocking video shows the result of a mechanical mod explosion in a vape shop. Don’t forget to also check out some of the posts you may have missed back in August and follow us on Facebook and Twitter!